2014 will soon be here. The past year has gone by so fast. 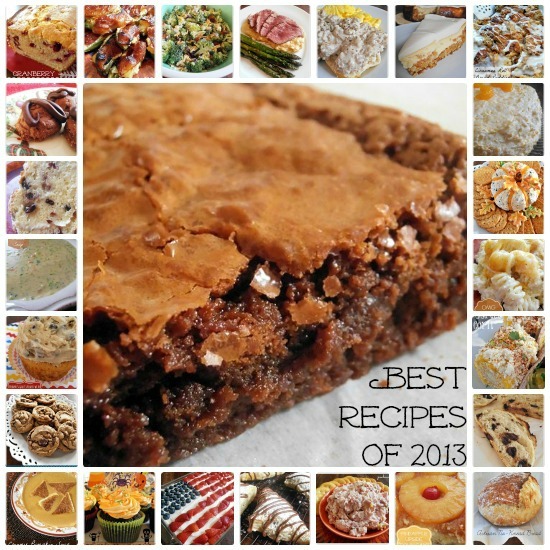 We've had a lot of tasty recipes here at Jam Hands over the past year. I wanted to share my favorites with you folks. Here are my top 25. Enjoy!